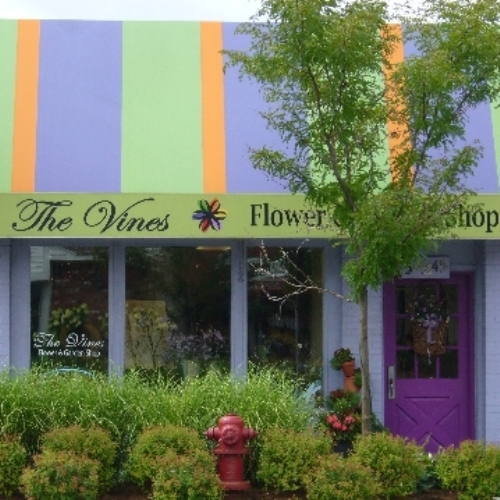 Welcome to the Vines Flower and Garden Shop web site. 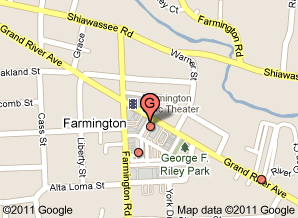 We are located in lovely downtown Farmington. Minutes away from Heeney Sudquist, Thayer Rock, Generations and McCabe Funeral Homes, as well as Botsford Hospital. We take great pride in using fresh, premium flowers and plants, many are from local Michigan growers. Our designers have years of experience and always up on the current trends! We are well known in our community for quality customer service and have client relationships for generations. We would be honored to add you to our list - just give us a call. Let us make your special friend or loved ones know how much you truly care! *Our shop is open from 09:00 a.m. to 6:00 p.m., Monday through Friday and from 09:00 a.m. to 5:00 p.m. on Saturday. To help assure on-time delivery during the busy holiday season, place your order at least 1 day prior to the following major holidays: Thanksgiving Day, Christmas Day, New Year's Day, Valentine's Day, Administrative Professionals Week, Memorial Day, Father's Day, Independence Day and Labor Day. Orders that come in before 10am same day otherwise next day delivery.